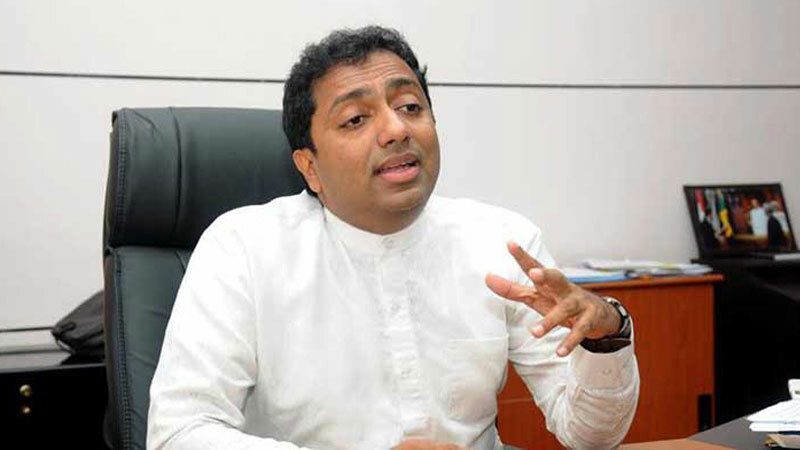 A committee has been appointed to look into the issue of Grade One Admission 2019 of National Schools, by the Education Minister Akila Viraj Kariyawasam. The Minister has instructed Education Ministry Secretary Patmasiri Jayamanna to inquire into the complaints received to the Ministry with regard to the Grade One admission of National Schools by appointing a committee. Accordingly, the Secretary has appointed a three member committee under the Chairmanship of Education Ministry Additional Secretary Hemantha Premathilaka to consider the appeals relating to the Grade One admission.